A young boy, Sawyer, finally leaves the snare of a drunkard father's control. He heads west and is taken in and then finds himself on his own again. 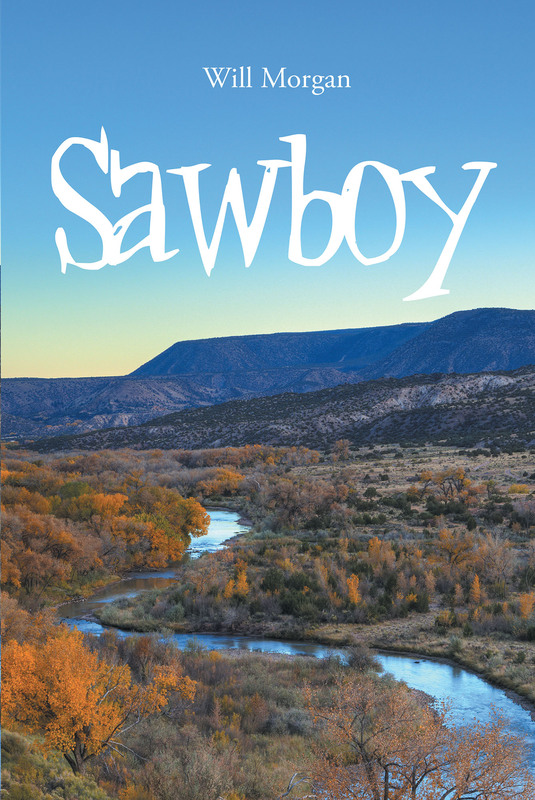 His fortune changes with outlaw loot, and a wagon train girl completes his dreams to settle in New Mexico.